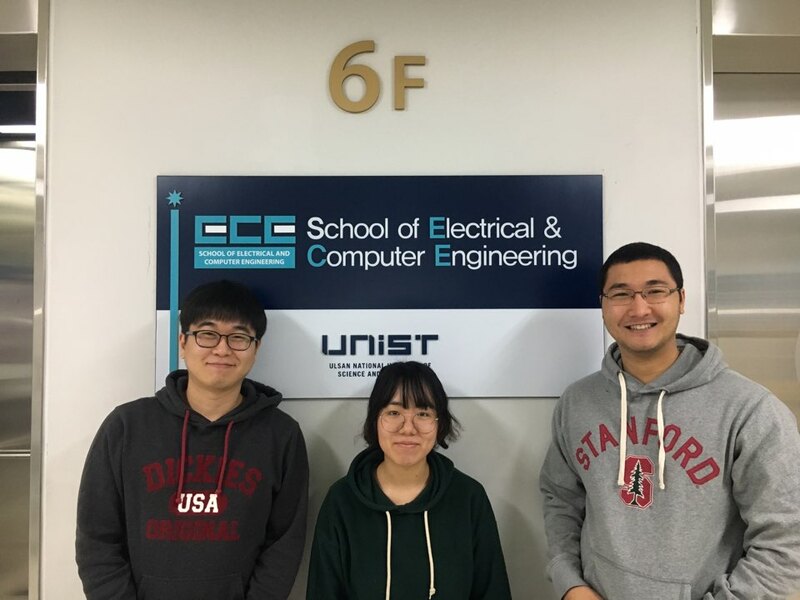 UNIST 컴퓨터공학과 CISSR 연구진의 논문 2편이 FAST’19 국제학술대회에 ACCEPT되었다. Olzhas Kaiyrakhmet (UNIST 대학원생), 이송이 (UNIST 대학원생), 남범석 교수님 (성균관대), 노삼혁 교수님 (UNIST), 최영리 교수님 (UNIST)은 “SLM-DB: Single-Level Key-Value Store with Persistent Memory”이라는 제목의 논문을 통해 비휘발성 메모리를 활용하여 B+-tree index와 Log-Structured Merge Tree 의 장점을 모두 갖는 Single-Level Merge DB (SLM-DB)라는 Key-value store를 제안하였다. 남무현 (UNIST 대학원생), 차호근 (성균관대 대학원생), 최영리 교수님 (UNIST), 노삼혁 교수님 (UNIST), 남범석 교수님 (성균관대)은 “Write-Optimized Dynamic Hashing for Persistent Memory”이라는 제목의 논문을 통해 동적 메모리 관리 오버헤드를 줄이고 constant한 hash table lookup time을 보장하는 Cacheline-Conscious Extendible Hashing (CCEH)를 제안하였다. FAST (USENIX Conference on File and Storage Technologies) 은 컴퓨터 시스템 분야의 대표적인 최우수 학회이다. NPDL’s paper accepted to Advanc..